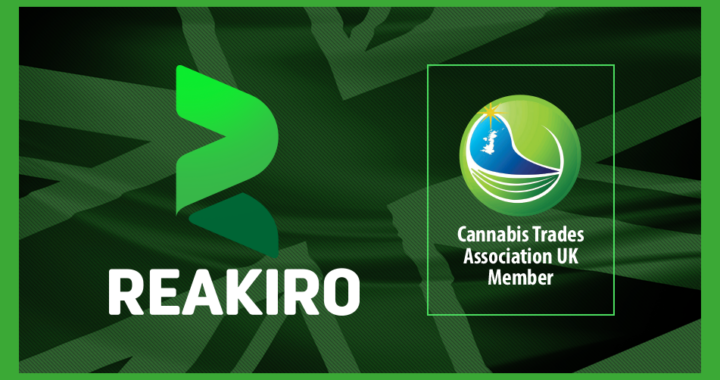 The Cannabis Trades Association UK welcomes Reakiro as a new member. CTA UK is the only UK centric trade association for the UK, working with all sectors of the Hemp and Cannabis industry to promote good practice, provide practical advice and ensure consumers of legal cannabis and hemp products have access to top quality information. CTA UK is trying to change the Cannabis perception from “weed” to a raw material that can be used in numerous ways. These uses just starting to develop and that`s why a new generation of entrepreneurs & researchers should be inspired therefore look at cannabis in a new light. CTA UK also works with members and Government to create Standards and a Certification & Registration system to ensure all cannabis industries are legitimate and producing the highest quality products.